DataRobot helps enterprises embrace artificial intelligence (AI). 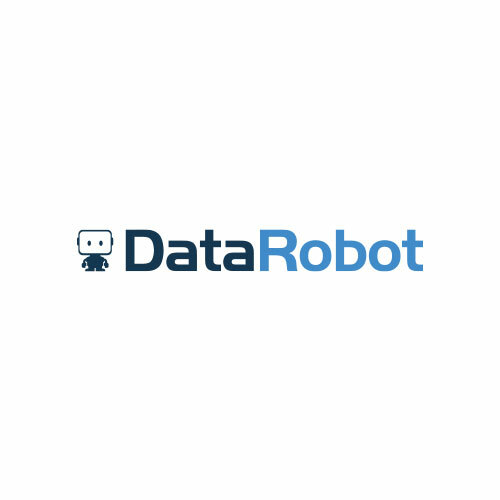 Incorporating hundreds of the most powerful open source machine learning algorithms, DataRobot’s platform automates, trains, and evaluates models in parallel, delivering AI applications at scale. DataRobot provides the fastest path to AI success for organisations of all sizes .